Home / A traditional low-crown, unstructured, six-panel ball cap made from organic cotton, featuring a self-fabric adjustable strap and embroidered patch logo. 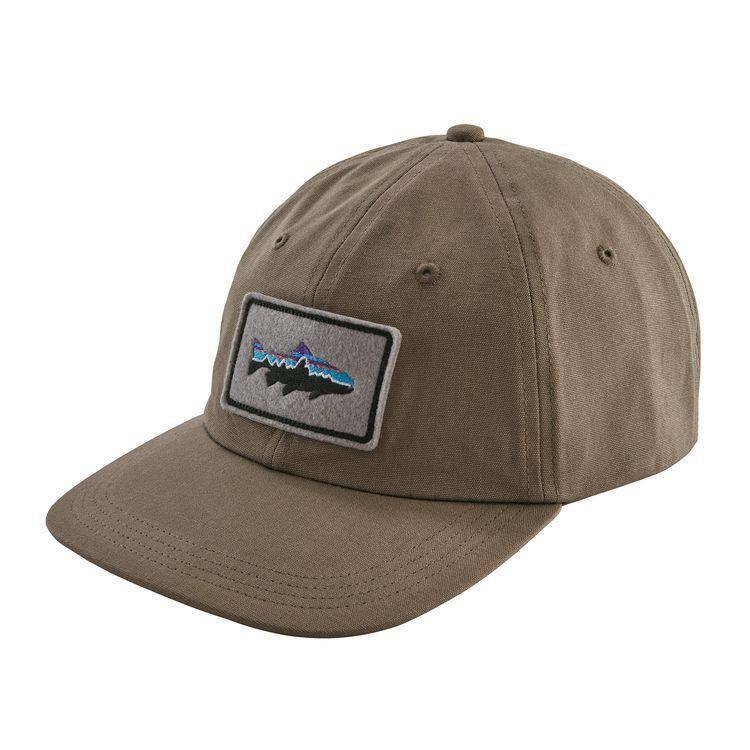 The Fitz Roy Trout Patch Trad Cap is made from sturdy 100% organic cotton canvas and features an unstructured, low crown, six-panel design for a streamlined fit. Organic cotton canvas headband for comfort. 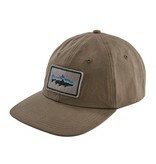 Adjustable fabric strap closure customizes the fit. Patagonia original artwork.